Miranda Ward: on the materiality of swimming pools. | RUN! RUN! RUN! 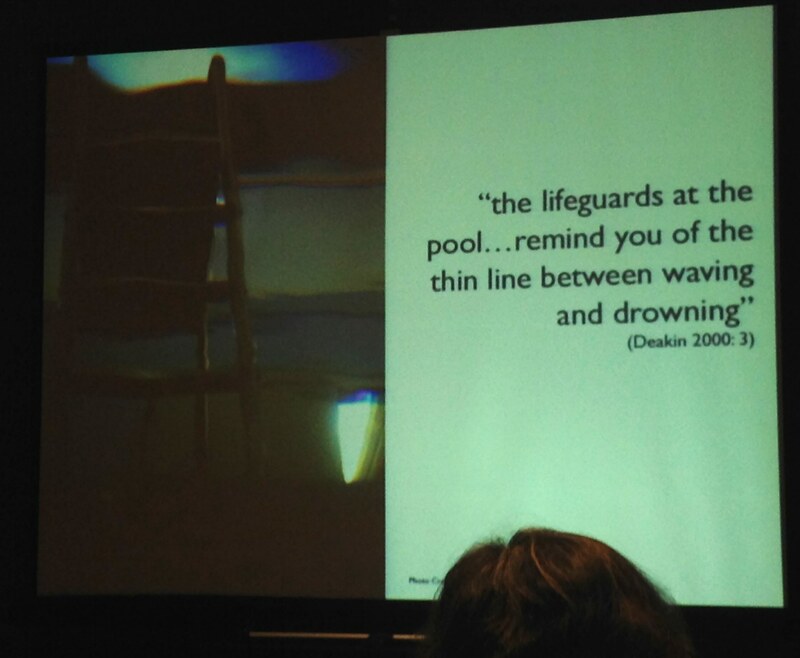 Miranda Ward: on the materiality of swimming pools.